Friday on the Green - May 11, 2018 - Near Southside, Inc. 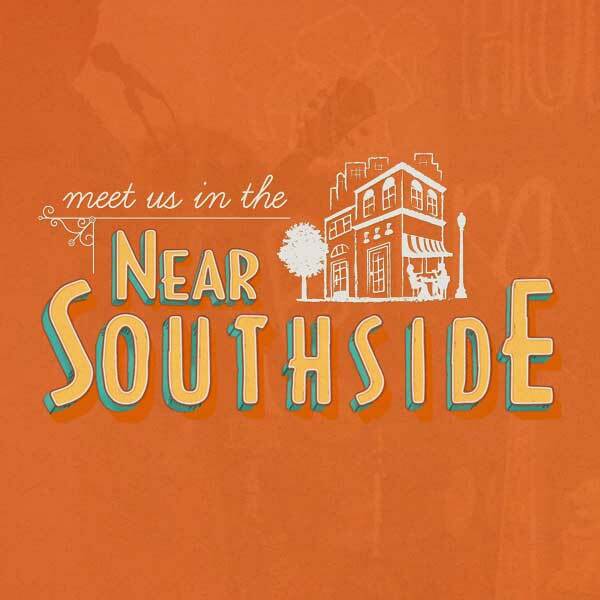 CELEBRATING ITS 10TH SEASON, FRIDAY ON THE GREEN is the once-monthly concert series presented April, May, June, September and October by Near Southside, Inc. and Historic Southside, Inc. The event is held at Magnolia Green, located on Lipscomb between Magnolia and Rosedale, and regularly attracts thousands of neighborhood families and visitors. Friday on the Green features the region’s best live music, tasty food and drinks from Near Southside eateries, and the fun and relaxed atmosphere of a big neighborhood picnic. Groups of families and friends show up with blankets, chairs and pets to enjoy a lineup of four great local bands, children’s activities and an artisan market. Rahr & Sons Brewing Co. cold beer! FREE PARKING is available at 1201 Alston Avenue in the FREE public parking garage. 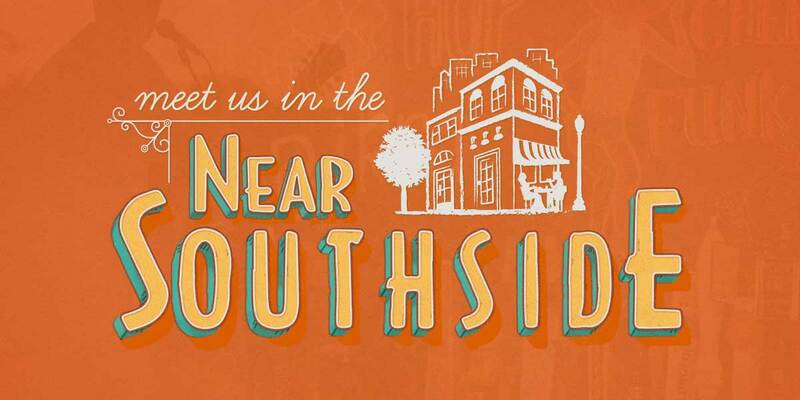 Friday on the Green is presented by Near Southside, Inc. and Historic Southside, Inc.